Lao Tzu was a legendary Chinese philosopher who wrote the important “Daodejing”. This biography profiles his childhood, life, career, achievements and timeline. Lao Tzu or Laozi, who existed in the 6th century B.C, was the founder of the Chinese philosophical ‘School of the Tao’ or ‘Taoism’. 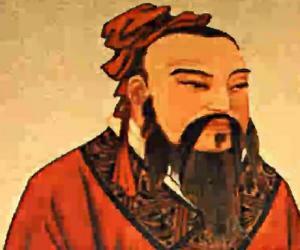 He was known to be a contemporary of the great and the most revered Chinese teacher and philosopher ‘Confucius’, but some legends believe that they both were same person, whereas according to some he existed before Confucius. The origin and life of Laozi is extremely ambiguous and even after centuries of research very little is known about his life. Nevertheless, his teachings have been handed down through centuries and today his followers are manifold. Laozi’s philosophy was particularly known have been prominent during the Han Dynasty, though the philosopher lived in the Zhou Dynasty, the longest surviving dynasty in primeval China. It was in the Han Dynasty that Taoism was strongly established and was religiously followed. However, none of the original texts about Taoism have any reference about Laozi’s life. Due to less information, several speculations, confusions and also conflicts about the life and death of Laozi, have arisen in the past few decades. Many researchers are of the view that ‘Tao te ching’ the religious and philosophical book written by Laozi, was in fact not written by him alone. Some others are even of the opinion that the philosopher never existed and Laozi can be referred to any old wise man of the ancient China who preached philosophy. 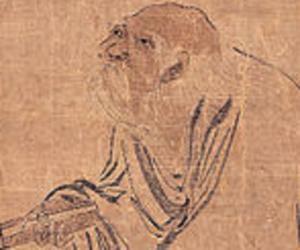 Lao Tzu’s personal life is still shrouded in mystery and there are many legends associated with his birth and life. 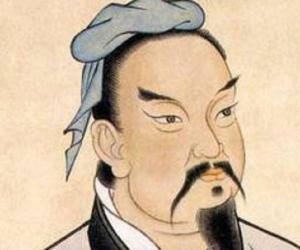 The only reliable biography of him is the ‘Shiji’ written by historian Sima Qian of 145 BC. According to the Shiji (his biography), Lao Tzu was born in the Ku County of the state of Chu, the present day Luyi County of the Henan Province. 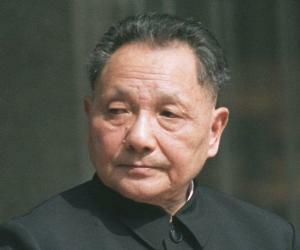 His family name was ‘Li’ while, ‘Dan’ was his designation. Legend says that he was born after spending eight or eighty years in his mother's womb, for which he was called the ‘the old child’. At that time, the Zhou Dynasty flourished and he worked as a ‘shi’ or historian at the royal court. 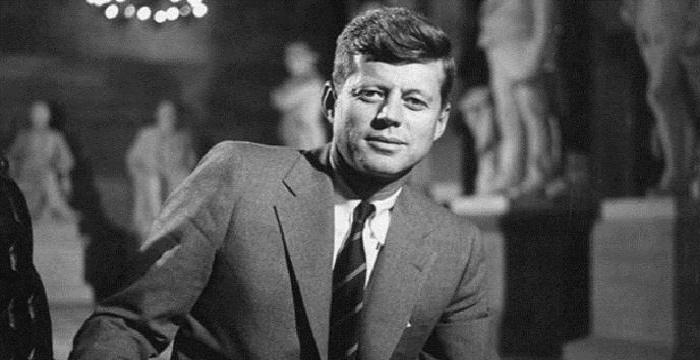 Somewhere around this time, he was known to have met the great Confucius and, supposedly, criticized his arrogance. Confucius on the other hand, was so fascinated by the scholar that he drew a comparison between him and a dragon which glides on the winds and through the clouds in the sky. Lao Tzu embarked on a voyage to the west, after an early realization that the Zhou Dynasty was on the verge of collapse. He traveled to the Xiangu pass to enter the state of Qin, where he met the guardian of the pass Yinxi, who insisted the philosopher to write a book. Upon his request, he began writing a book the ‘Daodejing’, which is the combination of ‘Dao’, which means, ‘way’ and ‘de’ ‘its virtue’. The book is a philosophical account and can be literally translated as ‘Classic of the Way of Power’. Following the completion of the book, the wise old man left Xiangu pass, and nothing was known about his whereabouts, thereafter. 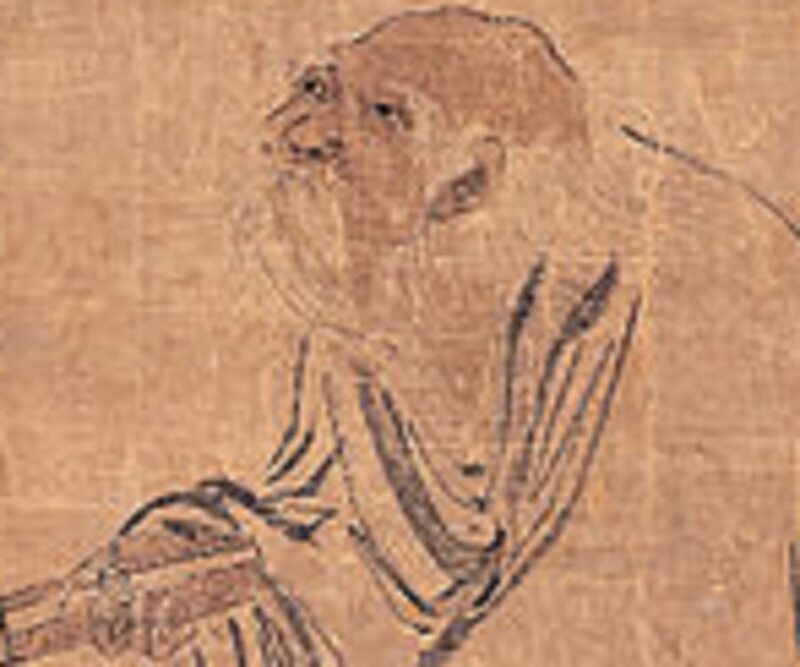 Lao Tzu is primarily known for his book ‘Tao Te Ching’ or ‘Daodejing’, which contains philosophical and religious scripts about ‘Taoism’, depicted through 81 short poems. ‘Taoism’ or ‘Daoism’, a way of life which is all about harmonious living, was founded by him. It is divided into two categories: philosophical and religious Taoism. Philosophical Taoism or the ‘school of Dao’ is based on the ancient Chinese texts of both ‘Daodejing’ by Lao Tzu and ‘Zhuangzi’, written by a philosopher of the same name. Religious Taoism, on the other hand, refers to a family of systematized religious movements sharing thoughts derived from Daojia (family of Dao). According to many popular legends, the philosopher got married and also had a son named ‘Zong’, who later became a legendary soldier. The teachings of Lao Tzu and ‘Daoism’ influenced the Han Dynasty the most. It was there that Lao Tzu was held synonymous with God, a belief, which gave rise to the Daoist movement called ‘Way of the Celestial Masters’ or ‘Tianshi Dao’ in 142 C.E. The movement controlled the legislation of present-day Sichuan, which suggests that ancient state of Sichuan was theocratic. Through ‘Tao Te Ching’, the philosopher preached the essence of ‘nature’ in human lives and that everyone should go back to it. Naturalness is the mainstay of the book which talks about the primitive state of all things that exist. Over time, Lao Tzu came to be seen as a personification of ‘Tao’ meaning the ‘path’ or ‘principle’ in order to reinstate the ‘Way’. He emphasized on simplicity of life, spontaneity and detachment from desires. Taoism believes in "the One, which is natural, spontaneous, eternal, nameless, and indescribable. It is at once the beginning of all things and the way in which all things pursue their course." The ‘path’ or the ‘way’, it talks about is often referred to "flow of the universe". This ancient Chinese philosopher, who founded ‘Taoism’, was said to have been born after spending eight or eighty years in his mother’s womb. According to some legends, this ancient Chinese lived 129 years, after the death of the great ‘Confucius’ and named himself ‘Tan’.